Which Files Should My Business Be Backing Up Regularly? Business files and data serve as the backbone and central nervous system for a business. If a catastrophe afflicts to your business, without system backups, it could take weeks or months to get your business back on its feet. The smart business owner makes disaster recovery a part of his emergency plan and includes records management strategies in his planning efforts. Besides catastrophic events such as hurricanes or other weather disasters, file and system backups prevent loss of data in the event of security breaches or power outages that takes your business computer system down. Every business should be making file and system backups daily. Store backups in an offsite secure location. This way if something happens at the businesses’ physical location, backups are protected. Here’s a list of some of the most important files in your business- if you don’t have them backed up now, you might want to think about creating a plan to protect these files! The files that are important to backup include record-keeping practices and files the Internal Revenue Service recommends be kept. Certified Public Accountant firms recommend that most files and records be kept for seven years. 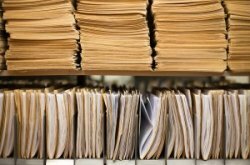 Record retention practices delineate the types of files that a business should keep, which can also be used to determine the files that are backed up regularly. 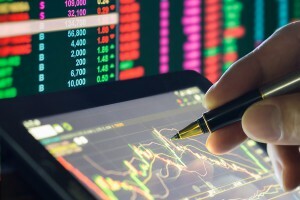 Personnel records that require backup include employment applications, benefit plans, employment taxes, payroll records and pension/profit sharing plans. 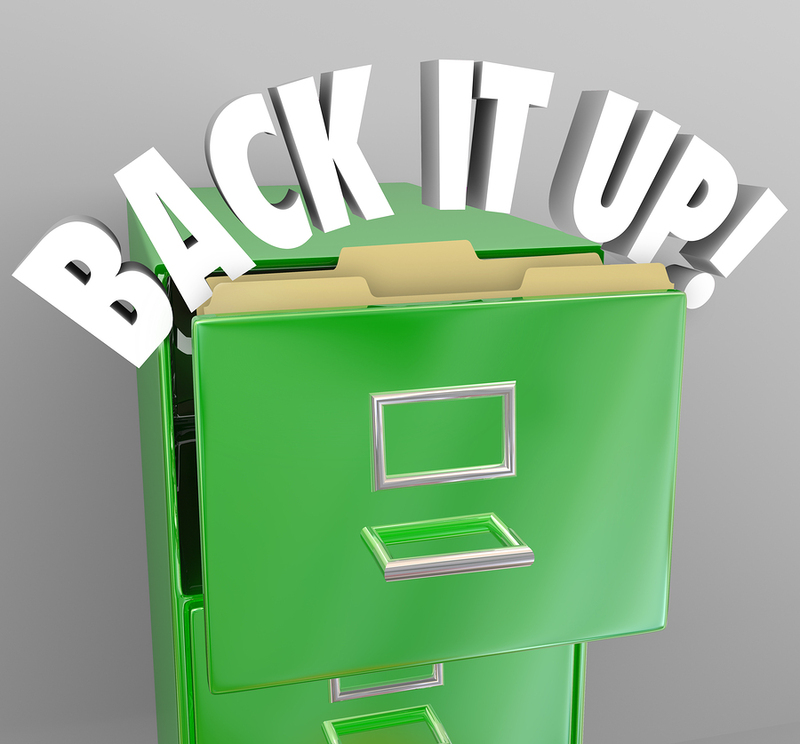 System backups should include personnel records and files, commendations, disciplinary actions and more. Employee injury and illness data that is reported to OSHA should also be included in system backups. Backup plans also need to protect important business administration data, marketing and sales information, business and marketing plans, project reports and more. Include board or meeting minutes, backups of business licenses, business contracts, trademarks and patents, leases and mortgages, shareholder and stockholder records and all insurance policies and documents. To avoid losing important data, records can be scanned and stored offsite. Include escrow documents or real estate deeds, construction records, leasehold improvements, lease payment records, records of car ownership, business inventory items in your backup and disaster recovery plan. A business also needs to keep backups of all federal and state returns, audit records and any tax-related correspondence. 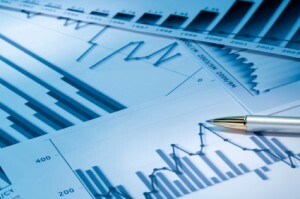 Financial records are important to running the business on a daily basis. Because there are so many accounting transactions that take place in a day, a complete system backup of all accounting data should be completed daily. A daily backup plan that also includes a weekly backup can give business owners peace of mind in the event of a problem that affects business records. Accounting records and files that require backup include sales and revenue records, accounts receivable and payable records, depreciation schedules, expense receipts and invoices, financial statements, inventory records, loan payment schedules and purchase orders. Along with these files include bank reconciliations, bank statements, canceled checks and electronic payment records. All computer software used by employees of the business also require backup. In the event of a disruption of business, the recovery process is much easier when all the programs can be easily restored from backup files. Proprietary software owned by the business must also be included in backup plans. Any and all software used by each department in the business must be backed up. Include records management under information systems or accounting management to organize system protocols. Have the IT or accounting team develop the naming protocol for files so that there is consistency within the entire company. The IT team can periodically purge files from the system that are no longer used to save on storage space. Besides the backup of important files, having storage hardware on site makes it easy to save purged data until it is no longer needed. Every business should have in place a disaster recovery or emergency plan that delineates the steps to get the business back up and running after a catastrophe. Such a plan details the steps by priority for recovery of the business and its records to help avoid backup issues. Another option is to meet with a company that offers offsite record storage, scanning or offsite electronic storage of your backup files. An offsite records storage company can provide guidelines for developing a disaster recovery plan specific to your business needs. Data protection is critical to any business – by making backups of key records and files, you can help offset the damage that occurs because of a disaster, a system security breach or simple power outage and make post-disaster recovery flow smoothly. Smart business people plan for all contingencies and avoid the pitfalls that lack of planning causes. Get Free Quotes on Data Backup Systems Today! Shred Nations provides document and data management services via a network of highly specialized partners nationwide. We have over 20 years of experience in document and data management services.